Is the half price sale even worth it? YES! We restock with new inventory throughout our events! Half price hours (especially early on!) is your ticket to some really sweet deals. Here’s why – the racks have cleared out a little, so you might find things that weren’t seen before. Maybe you weren’t willing to pay $8 for a dress on day one, but now during half price day it is a steal at $4! Do yourself a favor and take a peak! We offer bags for shopping. You can bring a stroller to haul a kid (or all your loot!) - don't worry - our isles are plenty BIG! Bring cash (or Visa, MasterCard or Discover for payment). Please avoid bringing food or drink. What's the best way to shop early? Volunteering is the best way to shop our events early. Not only will you shop first (meaning you will see some of the best deals we have to offer) you will also earn yourself a bigger check if consigning! If you have a crazy schedule (and who doesn’t!? ), make sure to sign up early so you find a time slot that works best for you! You can find our full listing of early shopping times HERE. 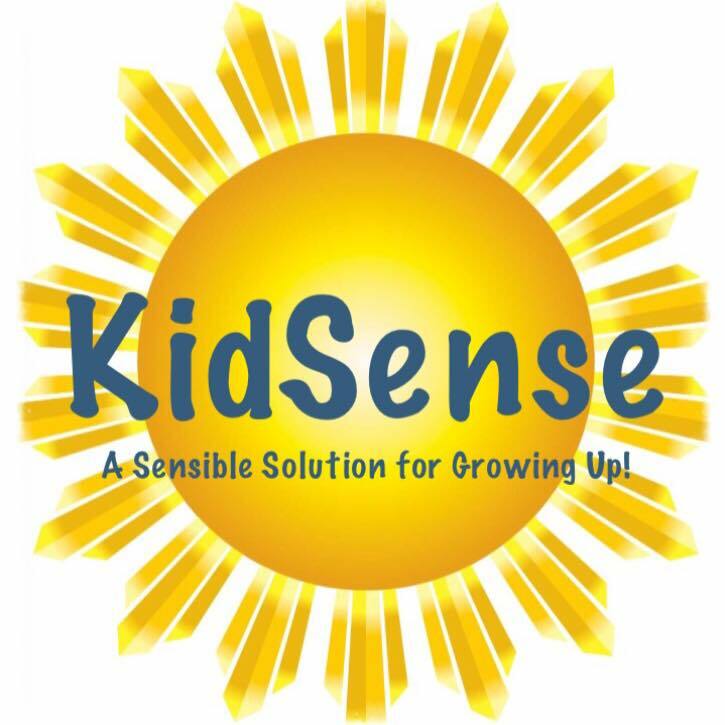 What items can I expect to find at the KidSense Sale? If a kid uses it from birth to age eighteen chances are – we have it! Each season is different, however, in general you will find our racks filled with seasonally appropriate clothing. We carry sizes ranging from infant to teenager for both boys and girls. We also have all the required childhood “gear” such as highchairs, strollers, bouncy seats and pack-n-plays. We have a maternity section with all seasons of clothing. You will find infant necessities such as diaper bags, bathing and feeding items. We have toys…man oh man do we have toys! 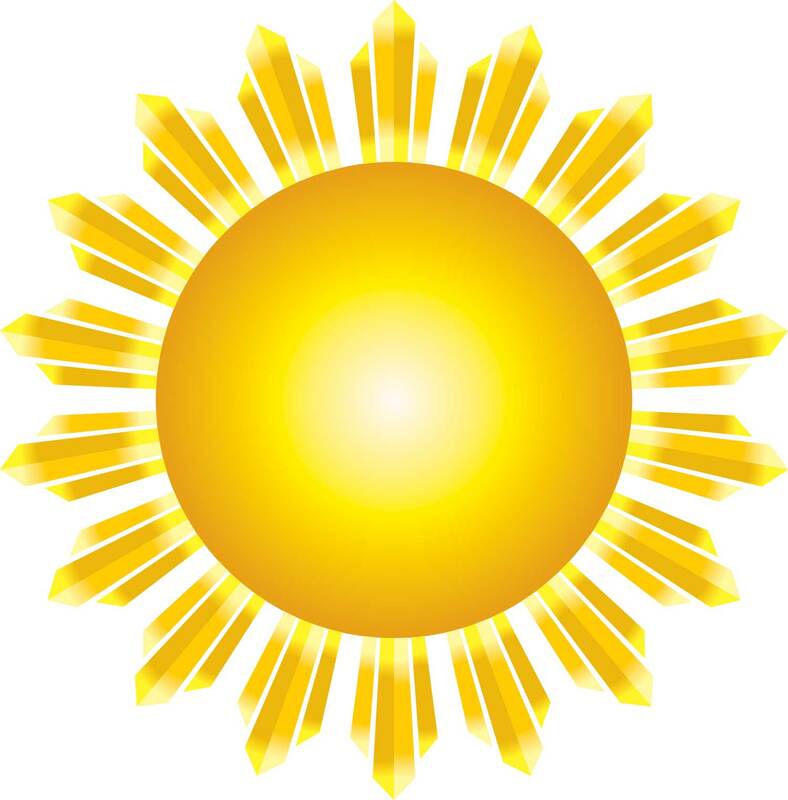 You will find books, puzzles, crafts, art supplies and all sorts of things to entertain. We accept all ride on toys and out door equipment including bikes and wagons. All of this comes at a significant savings over retail! Thanks for checking this page! Your questions help build the best FAQ we can have! Should you should still have a question after reviewing the FAQ let us know. We will find an answer and get back to you quickly - perhaps we will even add your question (and the answer!) to this page so that other patrons have information right at their fingertips!